Comments: Fast growing shade tree that is well adapted to urban conditions. Birds readily consume the red to purple seeds in fall. Well adapted for poor soils and other adverse growing conditions. 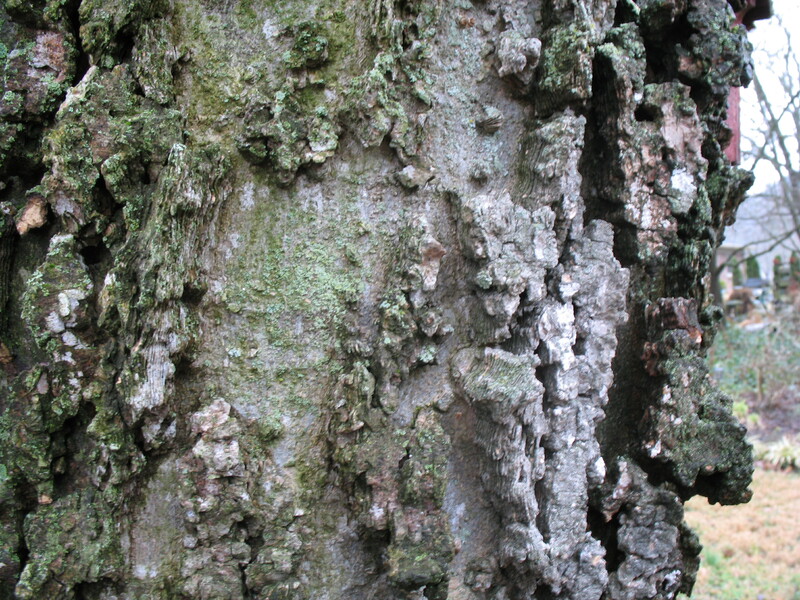 Leaves are larger and more coarsely toothed, bark more warty, and upper leaf surface rougher than the regular hackberry. Clusters of leafy growth called "witches broom" occur on the end of branches in some trees.